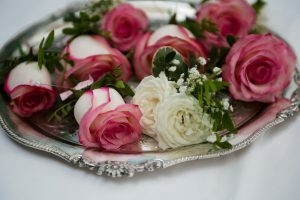 One of our greatest pleasures at Re:Creation Flowers is working with brides and grooms-to-be, helping to deliver that personal touch to the day’s events with beautiful wedding flowers. From bouquets and boutonnieres to cake flowers and centrepieces, we’ll work with you to create gorgeous wedding flowers that complement but never upstage the happy couple. Our featured wedding from last year with the pictures below was at Frien Manor and featured coral edged cream roses ‘Paloma’. 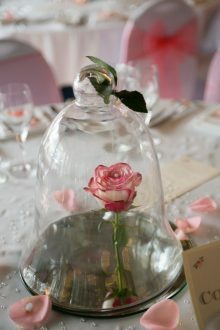 the table centres were stunning candelabras and Beauty & The Beast themed bell jars. The top table featured a mixture of summer flowers hydrangeas, roses and peonies with scented garden foliage and was used as the registrars table flowers too! By leaving a few empty vases either side of the top table we were able to keep the bridesmaid bouquets fresh after the ceremony and add colour along the top tables length. 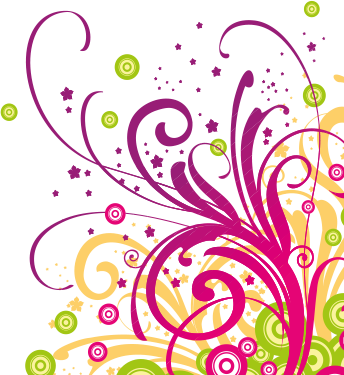 Re:Creations wedding flower packages start at £250, we are knowledgeable, friendly and really do tailor make to budget. Currently we are having consultations for bookings in 2018 at this years prices. 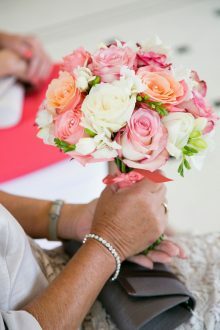 Having dressed most of the Wedding venues across Essex we can advise you on the flowers to suit your STYLE and BUDGET. Any referrals from previous brides during the month of June & July will receive a FREE bouquet of flowers and thank you flowers for the Mums presentation during the speeches. WORTH over £75.